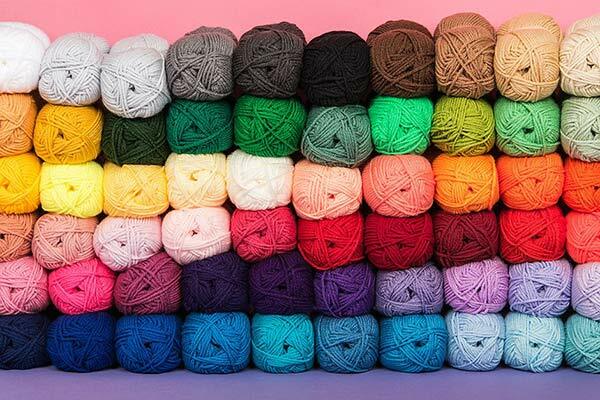 A new home for knitting and crochet bloggers to share their creativity with the craft world & each other. this form and a member of the team will be in touch shortly to confirm your membership. Thanks! Flock to our VIP parties and exclusive events and become workshop gurus. 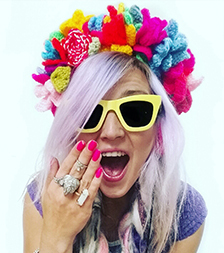 Journey through Modern Bohemia with Miki's bright, colorful, crochet designs. Her blog will have you feeling like sunshine! 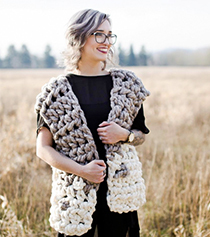 Jessica’s chunky crochet makes you want to reach into the screen and squish! 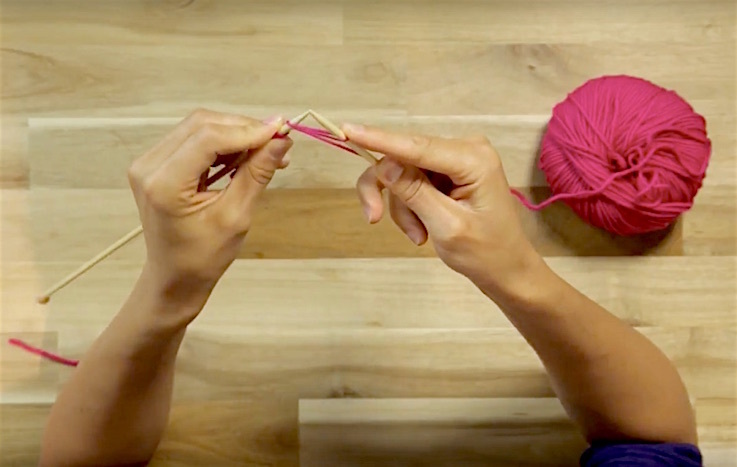 Her modern and unique style is testament to how versatile crochet is. 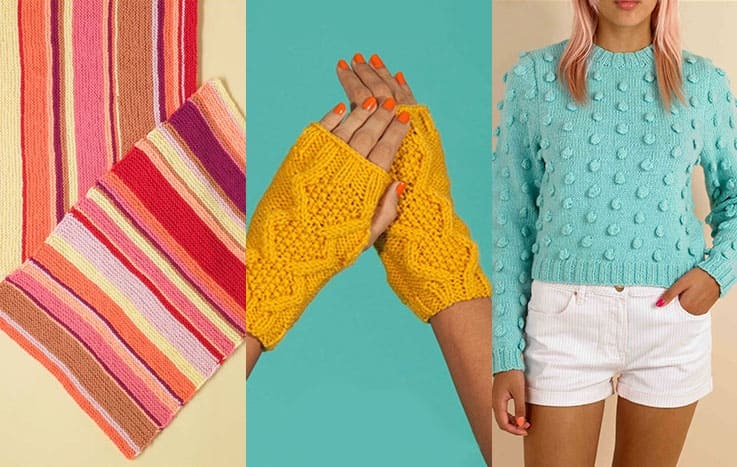 Jess turns the unimaginable into creative, wearable crochet. And yes, we're even talking shoes here! 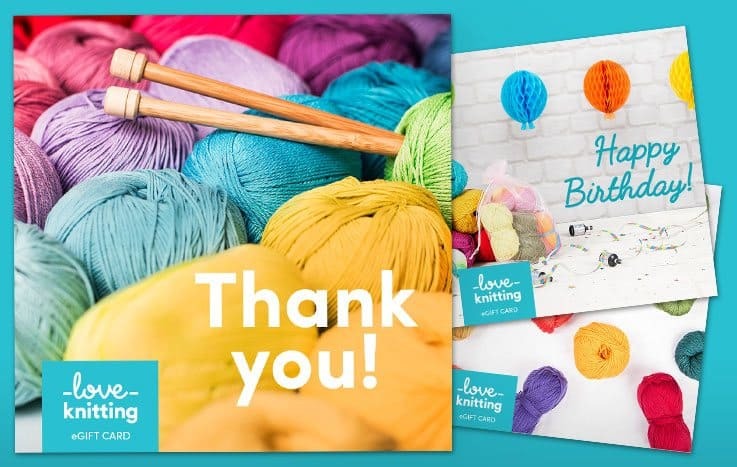 Check out her beautiful designs on LoveCrochet.